Public Art Fund will present the citywide exhibition Good Fences Make Good Neighbors, by world renowned artist and human rights activist Ai Weiwei. Inspired by the international migration crisis and current global geopolitical landscape, the exhibition transforms the security fence into a powerful social and artistic symbol with interventions across the city. 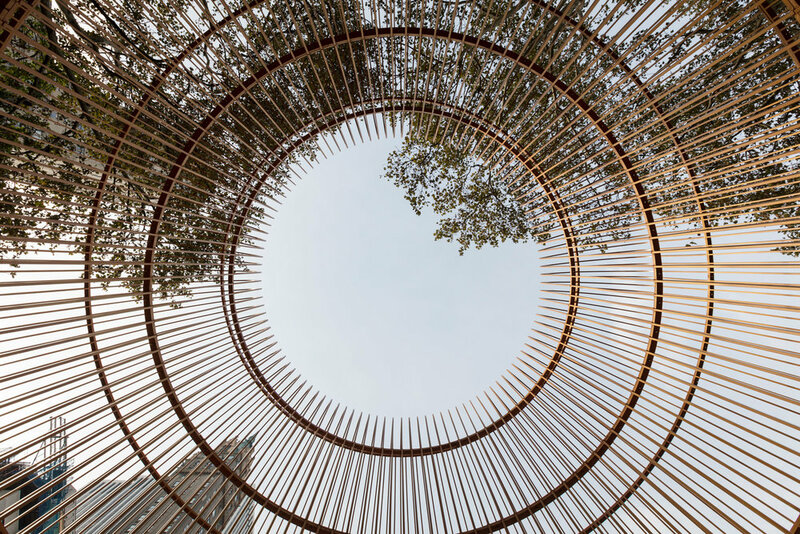 Large-scale, site-specific works will be installed at Doris C. Freedman Plaza at Central Park, the Washington Square Arch in Greenwich Village, and the Unisphere at Flushing Meadows Corona Park in Queens, in partnership with NYC Parks. Good Fences Make Good Neighbors opens on 12 October 2017 and will run until 11 February 2018.